Home / Home Study Course / 2013 / January / Passion, Poetry and a Purposeful Pathway! Passion, Poetry and a Purposeful Pathway! 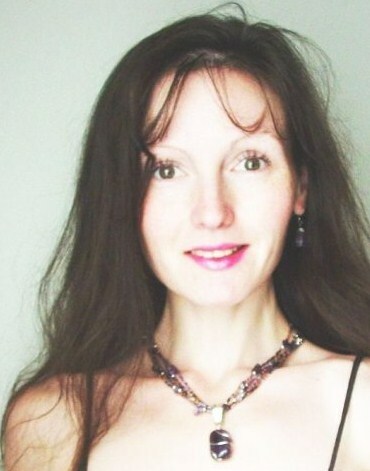 Caroline Gavin shares Poetry and the P.U.R.P.O.S.E. Process…on Purposeful Pathway Radio! I encourage you to listen to the first and second shows (archived October 26th and December 12th) to enjoy more fully the show scheduled for January 9th. The show on the 9th will include my poetry as well as the second two steps of the Live-on-P.U.R.P.O.S.E. Process. These steps will help you to move forward and gain momentum on your purposeful pathway in this New Year! 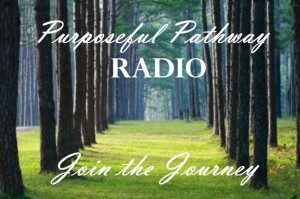 I welcome you to join me in the journey today via www.PurposefulPathwayRadio.com at 1:00 p.m. EST. As always, if you cannot join live, you can enjoy the archive at www.PurposefulPathwayRadio.com. God’s precious blessings to you on your Purposeful Pathway!